from the telescope with seperate collimation. 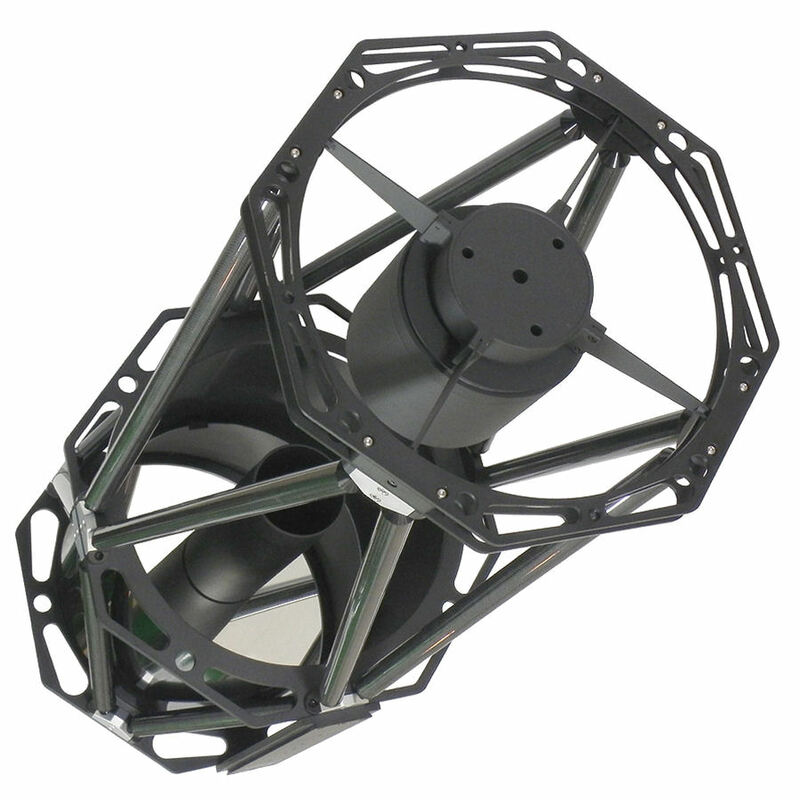 Astrofox has optimized this 16" RC especiall for astro photography. 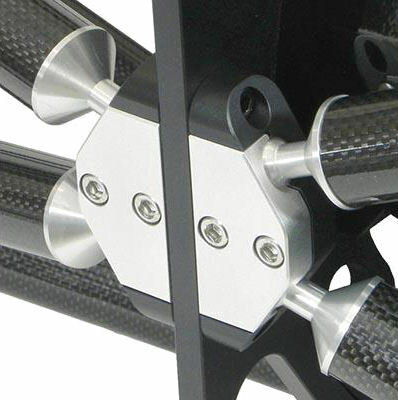 The OTA comes with carbon trusses having a thermal expansion of nearly 0. 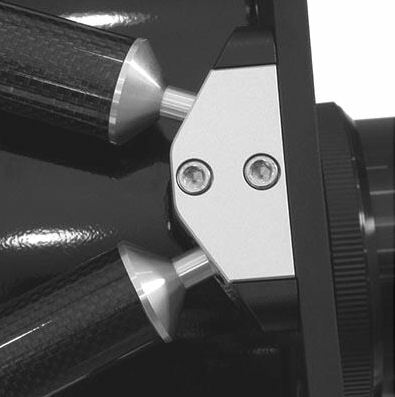 The OTA weight is 37 kgs and it has a Losmandy-style dovetail rail on both sides. 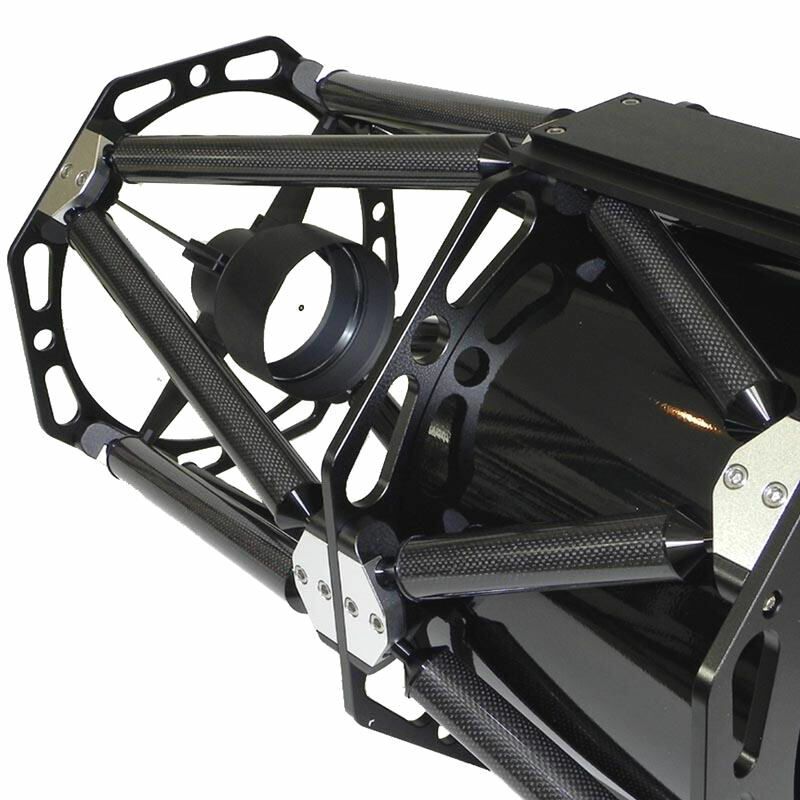 Our 16" f/8 RC Astrograph illuminates a max- field diameter of approx. 70 mm. Without corrector, 35 mm are possible. In the latter configunartion, you have a pure mirror system without any lenses. You don´t need an IR cut filter and can use the full spectrum with a suitable CCD camera. 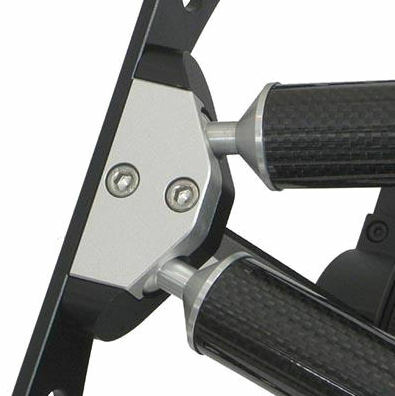 The RC has a generous back focus allowing to attach many accessories like off-axis-guiders, filterwheels and much more. 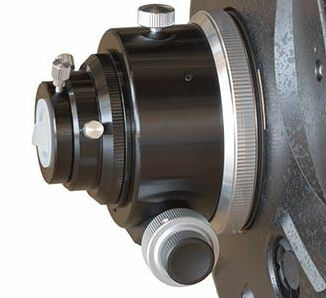 The distance from the 2" connection of the focuser to the focus point is 127mm. 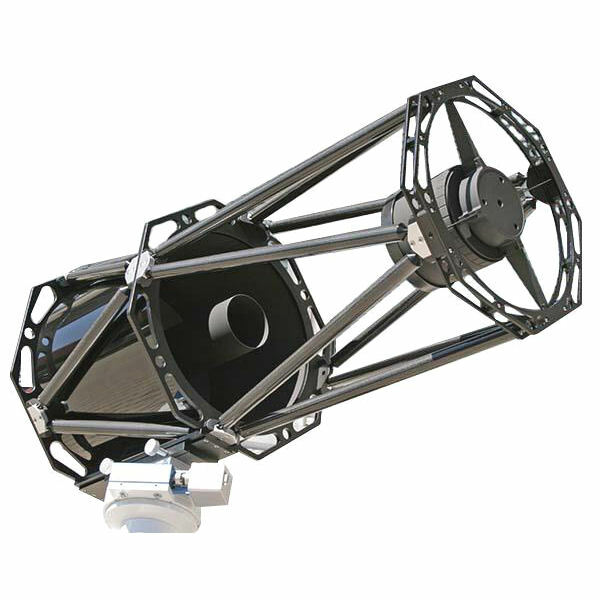 The GSO400 Astrograph is a real Ritchey-Chrétien reflector telescope. Contrary to Maksutovs or Schmidt-Cassegrains which have spherical mirrors and need image correctors, and contrary to Newtonians that need coma correctors, the RC system is a well corrected photographical instrument that uses only mirrors (no false colour!) and does not require any corrector with many cameras.